Snail Reactive Energy Skin Snail Mucus Filtrate from uncontaminated area gives vitality to your stressed skin and takes care of skin damage in order to make your skin healthy and shine. Six different kinds of Phyto stem Cell Complex will restore the skin balance,helping with delivering moisturizing effect to the skin. How to use : Apply suitable amount twice a day after washing your face in the moming and evening. Slowly press it into your skin with palms. ///// Snail Reactive Energy Emulsion By providing long-lasting moisturizing effet, snail mucus filtrate that is full of various kinds of nutrition needed for healthy skin makes your coarse, vulnerable skin soft and calm. Six different types of phyto stem cell will deliver oil and water to your skin inside and out, making it restore vitality. How to use : After applying the toner, apply it over the entire face and press it into the skin with palms. 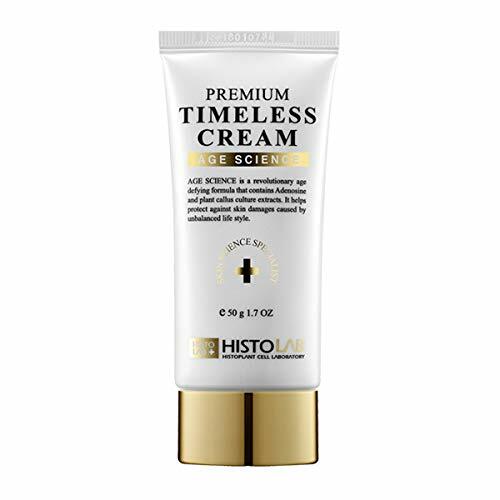 ///// Nutritious Vital Special Cream By creating moisturizing layer on your stressed skin that is suffering from long-lasting dryness, snail mucus filtrate will keep the skin moist for long duration. Six different types of phyto stem cell and wrinkle-soothing cream will take care of resilience of the skin and potential wrinkles on your face. MAIN INGREDIENTS – ADENOSINE EFFECTS – Helps with skin wrinkle. How to use : As a last step of base makeup before sleeping, apply suitable amount of the product over entire face and softly massage it into the skin. Nature’s amazing ingredient, snail mucus filtrate and phyto stem cell make the skin bright and moist. Plant Stem Cell Beauty Anti-Aging Serum (Clinical Strength Korean Beauty) 1 fl. oz.